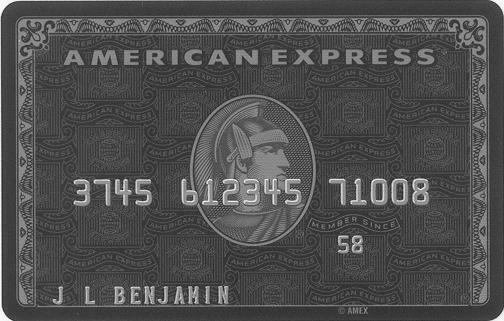 The luxury credit card market is heating up, and they’ve moved over from plastic to carbon graphite and titanium (maybe so the cards won’t melt from over use); Visa wants their share of the premium space American Express holds, especially with it’s Centurion Card aka the Black Card. Visa after having launched it’s “signature” series of cards in 1999, launched a higher tier of “signature preferred” cards in May of 2007 targeted at customers who spend $50,000 a year or more on their cards (Visa Signature average spend is approximately $27,600 a year). Merchants actually pay 14% more per transaction vs a regular Visa or Signature card. “The whole purpose of this card is to take share from American Express,” said James McCarthy, Visa senior vice president for consumer-credit products. They may be a ways away, according to a 2007 survey in Europe, Centurion cardholders spend 11.5 times more than the typical American Express card member, and on average have income in excess of 1M a year. Seemingly it’s not enough to be a plastic card and different or luxurious, it needs to be made from some other material. 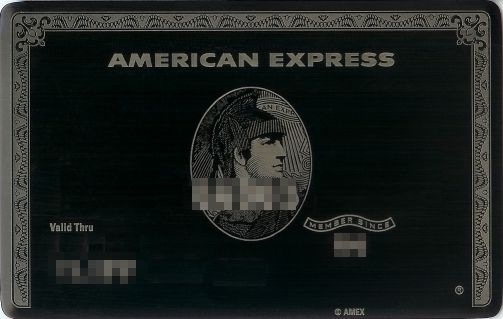 American Express figured it out first: Starting in 2004 in parts of Europe, and in the US in early 2006 changed it’s exclusive Centurion Card aka Black Card from standard credit card fare plastic, to titanium. 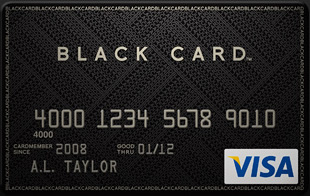 Well, Scott Blum (Buy.com founder) wants part of it too, ThinkTank Holdings LLC, announced in 2007 they would be launching a high-end credit card business with patent pending credit card that would be made out of carbon fiber code named “Next Card” now launched this month (just a few days ago) as The Visa Black Card. 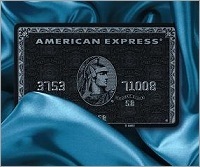 This high-tech credit card is aimed at both individuals and corporates for an annual fee of $495. The card has been launched including 24-hour concierge service, points, rewards, and other benefits. 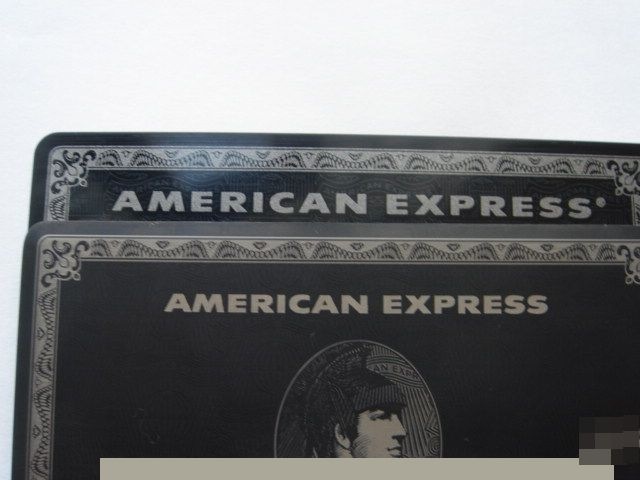 Here’s a side by side view of the Visa Black Card and the American Express Centurion card, carbon graphite or titanium? I’ll take titanium. Apply Online for the Visa Black Card Here. If you want to see for yourself, you can Apply Online for the Visa Black Card Here. To see the rest of the luxury plastic, or I should now say cards, please see Alternate Cards. 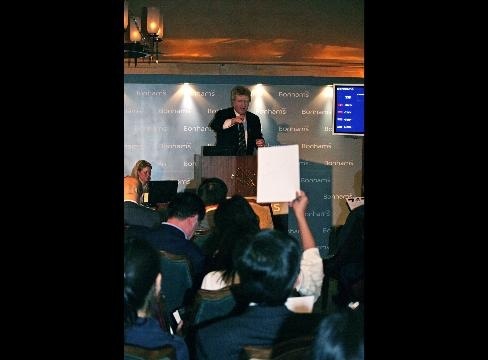 Jason Boyer, managing director at Cantor Fitzgerald (Hong Kong) Capital Markets Ltd., pulled a matt- black American Express Co. card from his wallet and clinked it against a wine glass.